GEORGIA. 2010. Stadium, an afternoon after school. Tserovani. 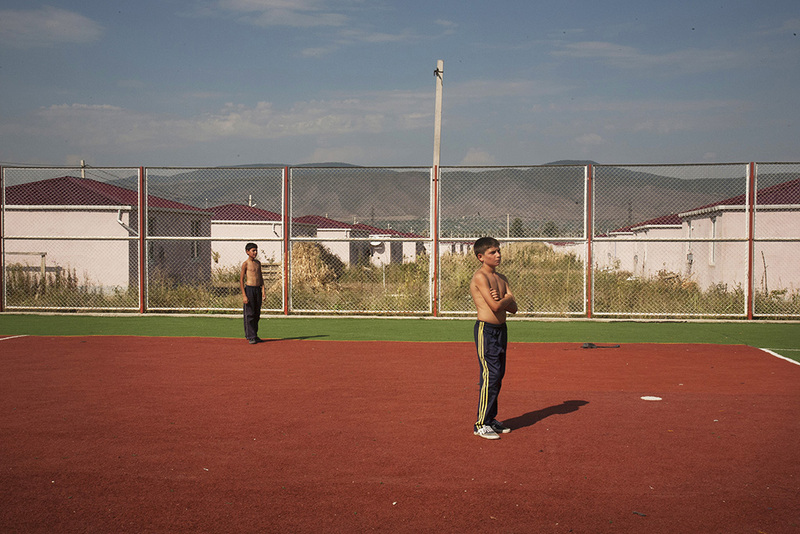 A New village built by the Georgian government to house Georgians who were forced to flee South Ossetia when the Russians invaded.